Shedding is one of the most difficult challenges of dog ownership. If you don't mind hair everywhere and you are not allergic to dander, you can choose a dog that sheds. But if you suffer from allergies and prefer a clean, hair-free home, you'll probably want a small dog that doesn't. Below, you'll find a list of the ten dogs that shed the least amount of hair. In most cases, these are the small dogs that will be kid-friendly and will also get along with cats. A poodle is the most recommended dog breed for most people who have dander allergies. 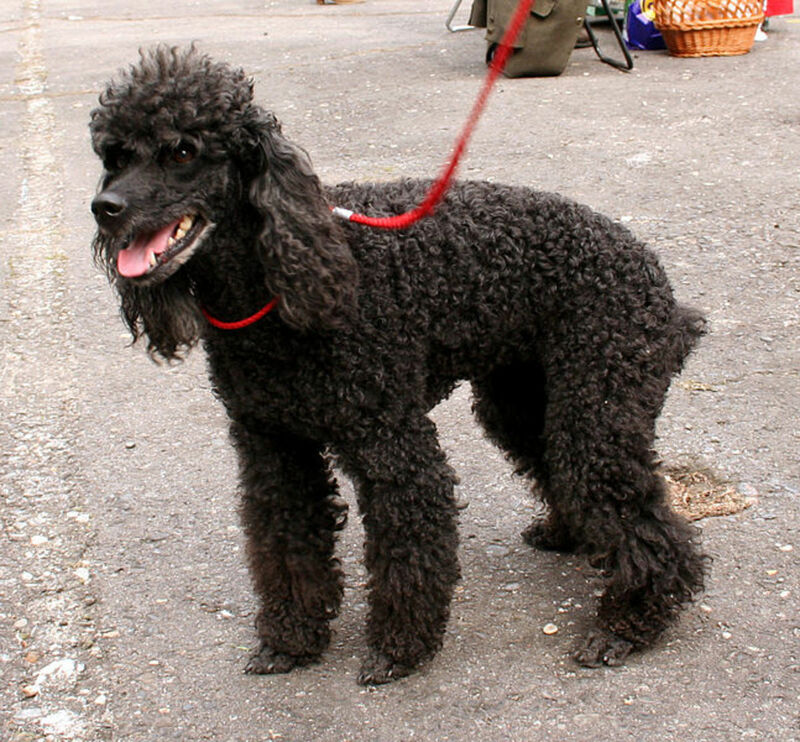 The poodle also has a great demeanor and gets along with kids and other family members. 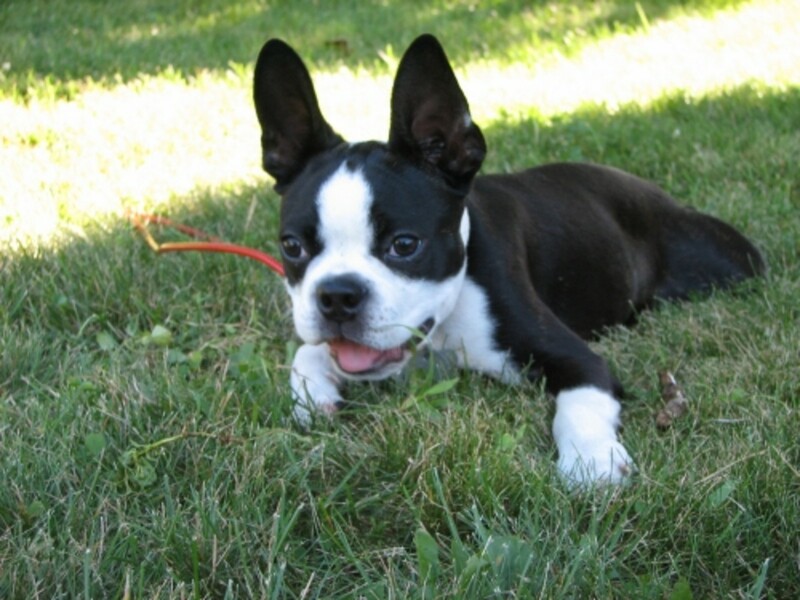 Besides being a popular dog breed, the Boston terrier will also not shed like other small dog breeds. The Boston terrier's coat is very easy to groom, and its friendly nature makes it the ideal pet for an apartment or for people who are frequented by visitors. 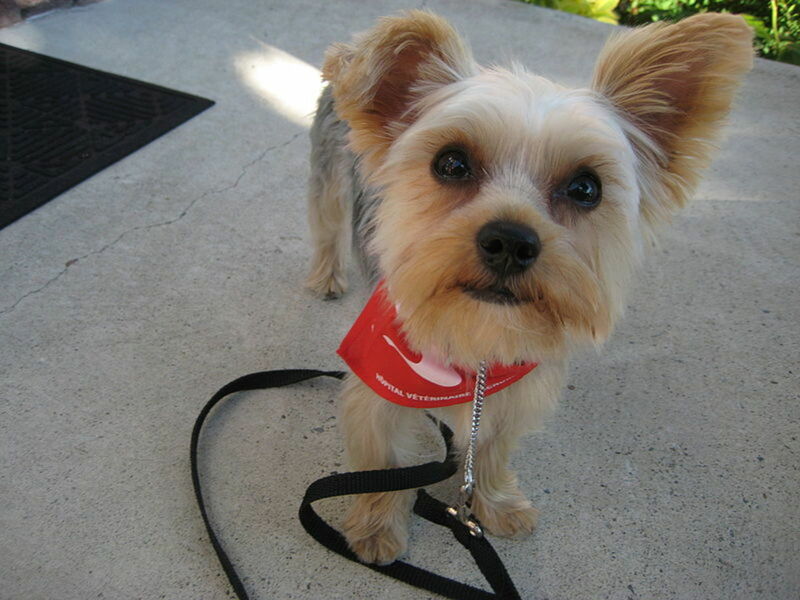 The coats of Yorkies are among the best for anyone who is learning to groom a dog. The coat is extremely easy to groom and clean up after. The behavior of the dog makes it admirable as a pet for the entire family. 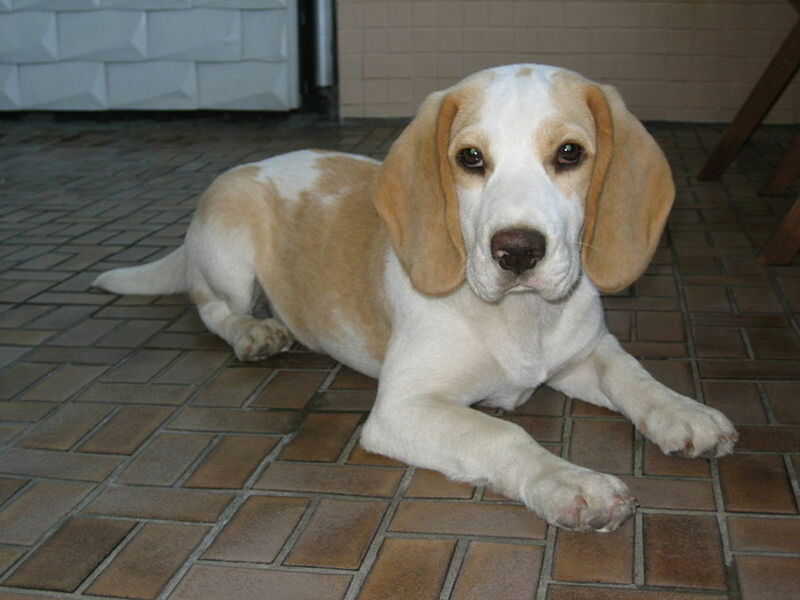 Its only shortcoming is excessive barking, which can often be rectified with proper training. My friend owns a dachshund and he can attest to the fact that they don’t shed, especially if groomed regularly. There are two types, and you may want to choose the one with a thin smooth coat. The other type has long, wiry hair that can be rather cumbersome to groom and clean up after. 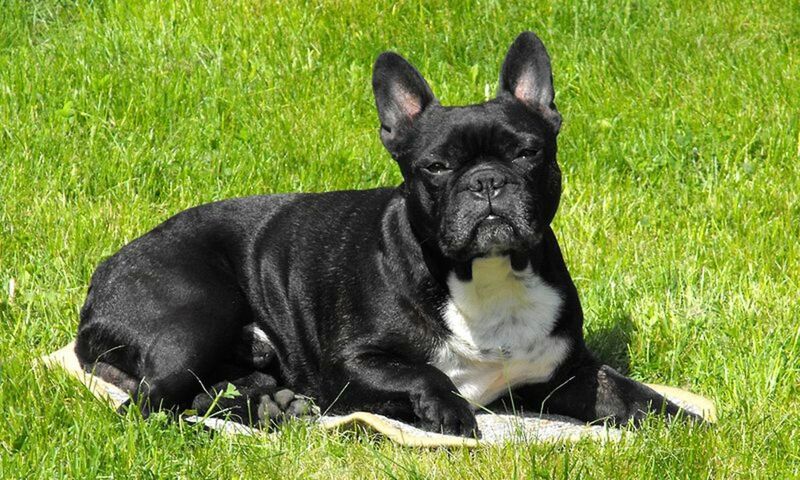 The French bulldog thrives in a family with kids that wants to play often. It needs a lot of activity but doesn't require too much attention as far as grooming is concerned. 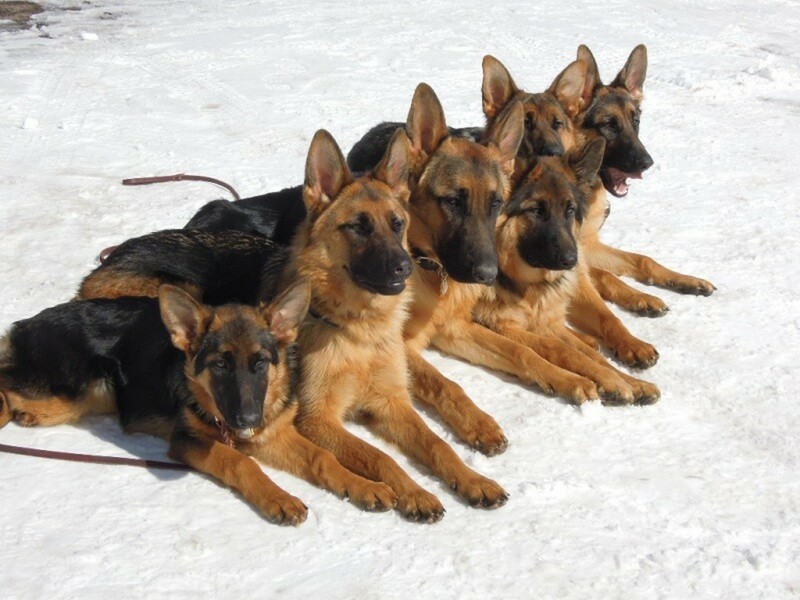 They have a thin and smooth coat that rarely sheds. 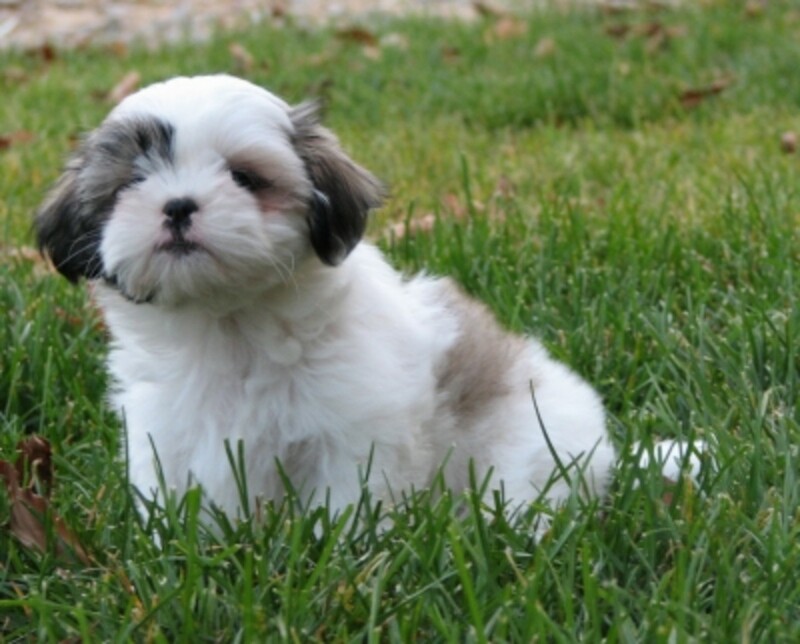 The Shih Tzu is another great dog that is classified as a non-shedding small dog breed. The dog also gets along with cats. This makes them good for a family with small children or anyone living in an apartment. This breed is one of the best for allergy-sufferers. 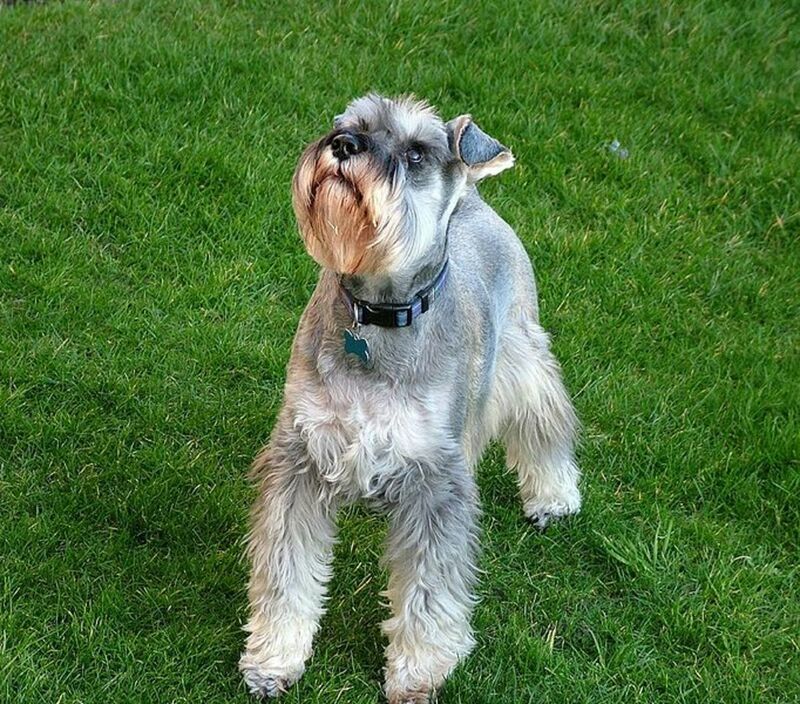 You should be ready to groom your schnauzer on regular basis to ensure that you minimize the tendency of the wiry coat to develop thick undergrowth. This is an active breed that will require a lot of exercise. This dog should be closely monitored to ensure it does not become mischievous. With proper grooming, the beagle will rarely shed. 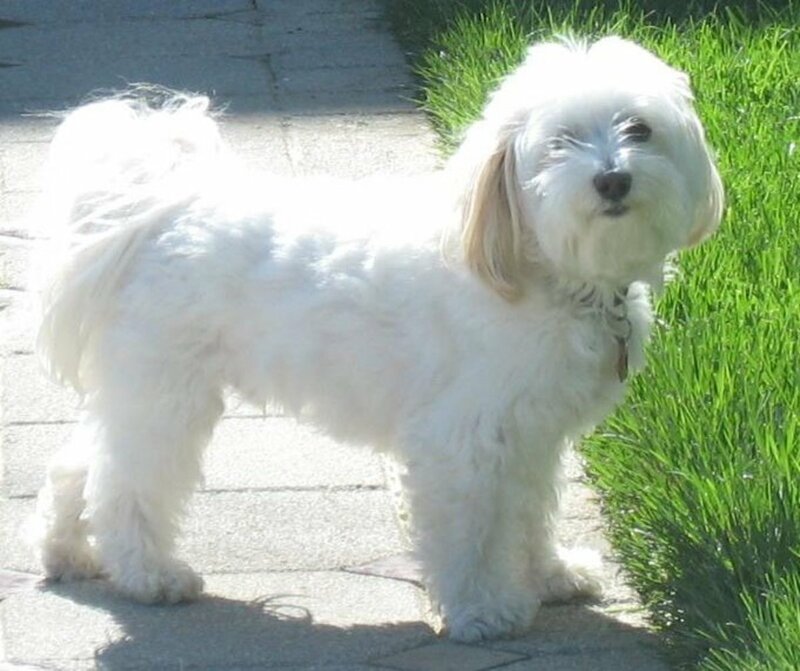 The havanese is a very social dog that's cozy around visitors and kids. 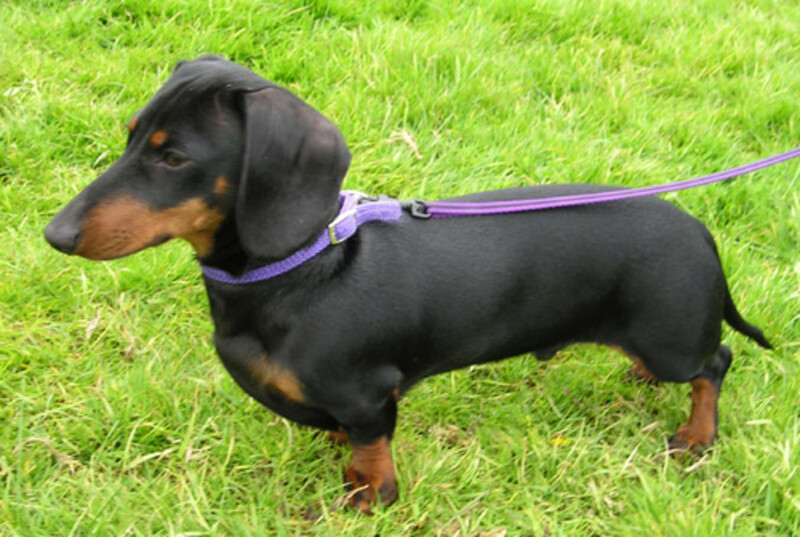 It's hair is long but regular grooming of this breed makes it the ultimate pet for people who are allergic to dog hair. 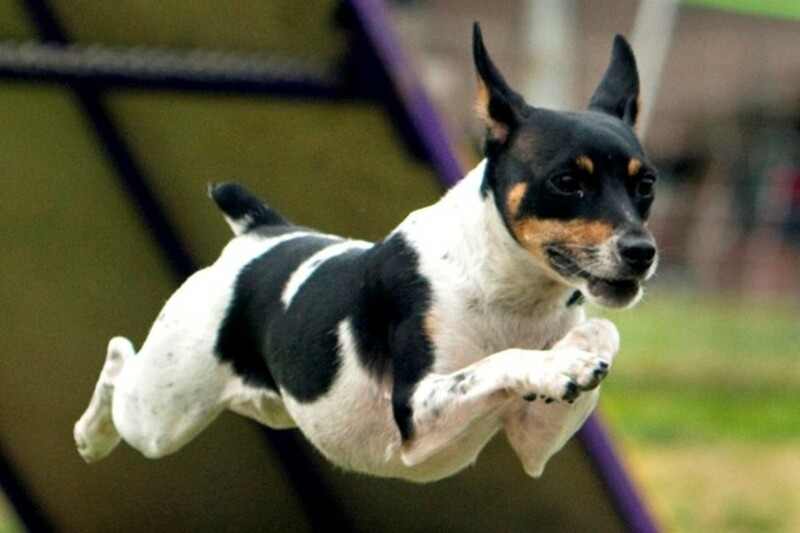 You may not like the active nature of a Jack Russell but this dog is great for people who have dog allergies. 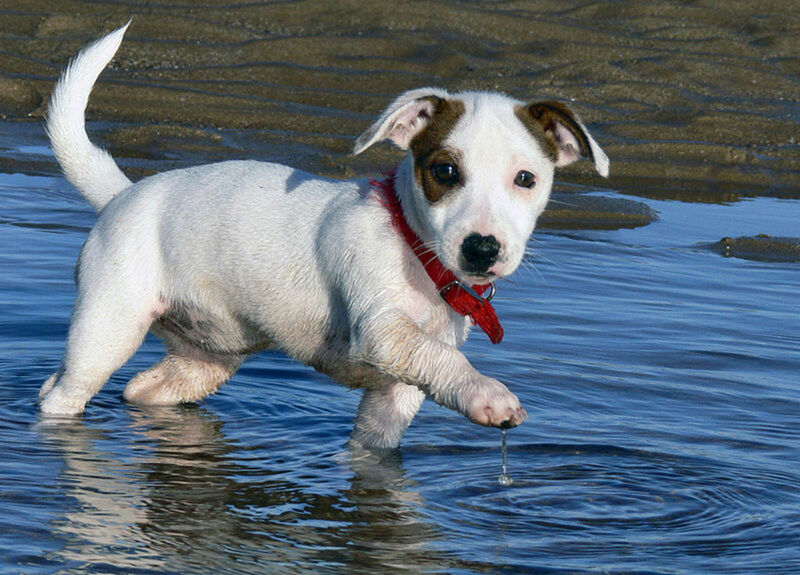 The energetic nature of the Jack Russell makes it a good pet for active people or families with very active young kids, preferably in a place with a lot of room to run and play. This could be in the back yard or a very spacious house. 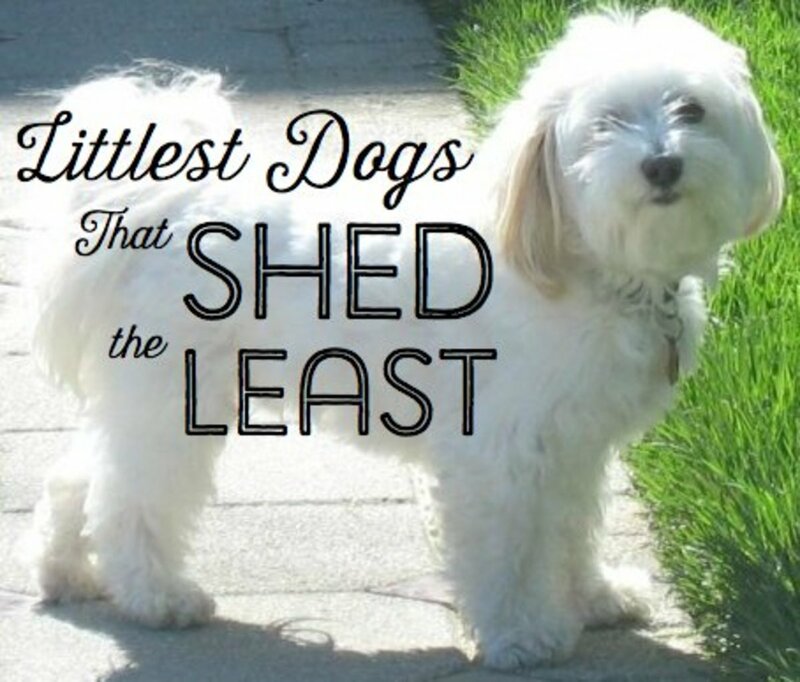 Which Dog Breed Should be Number 1 of these Top 10 Small Dogs that don't Shed? 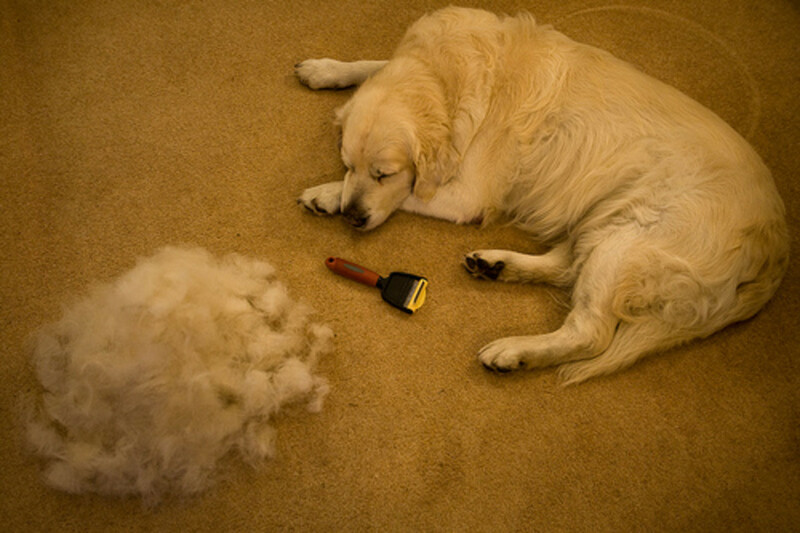 Although some breeds tend to shed less than others, shedding is something that varies from one dog to another. 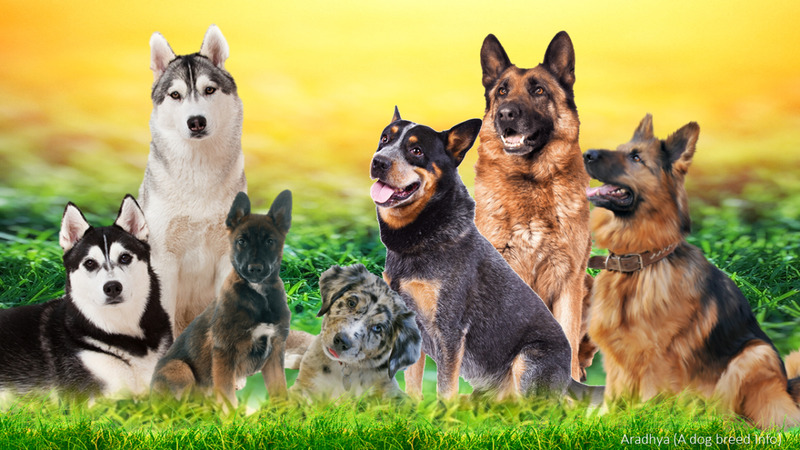 It occurs in all dog breeds and fluctuates at certain times of the year, but age, diet, health, environment, and other factors can affect a dog's coat. However, with proper grooming techniques, it can sometimes be said that certain dogs don’t shed at all. Dog grooming is an important part of reducing shedding. 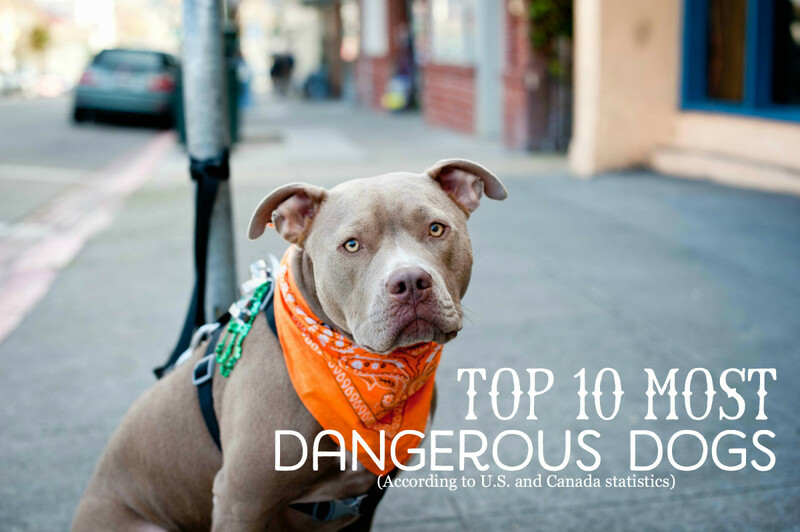 In the comments section below, feel free to add a dog breed that you think should be featured on this list or suggest removal of one of one based on your personal account or experience. 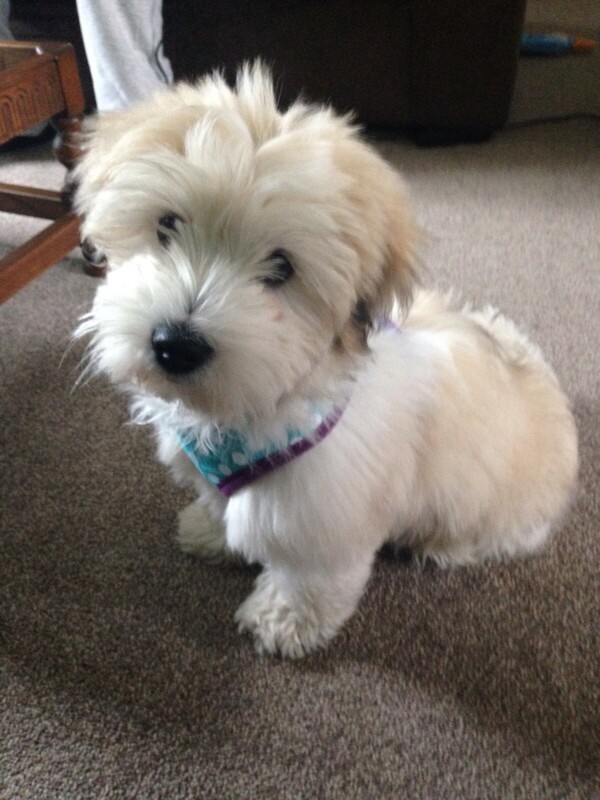 What Is the Best None Shedding Anti Allergy Dog Breed? This article just mentions small breeds. For a medium size, non-shedding dog, look at the Polish Lowland Sheepdog. Voted up and useful! When I worked for a vet hospital, clients often asked us for a pill that stopped dogs from shedding. Many don't understand that there's no such thing as a miracle product that stops shedding. They often ended up purchasing a Furminator instead!